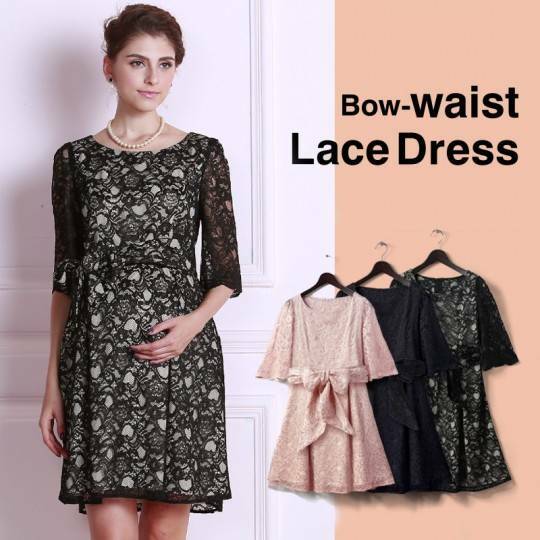 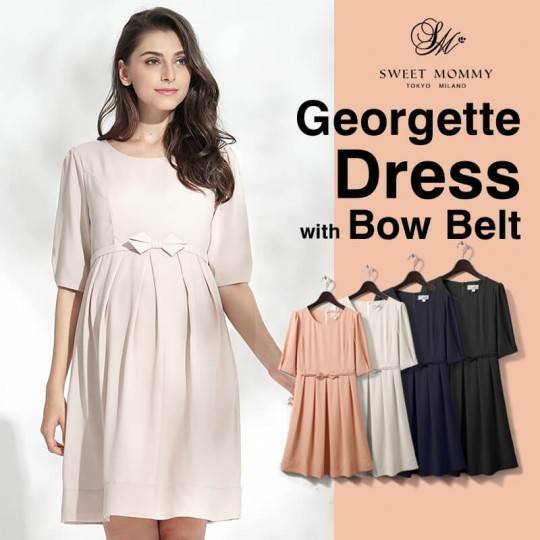 Gorgeous maternity and nursing formal dress, very elegant, also suitable as ceremony dress. 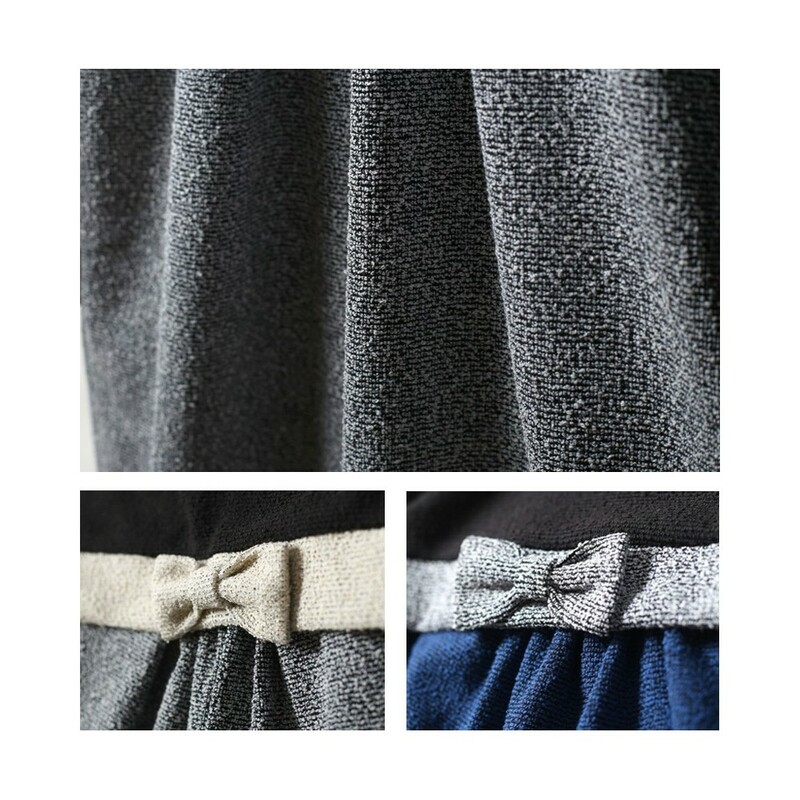 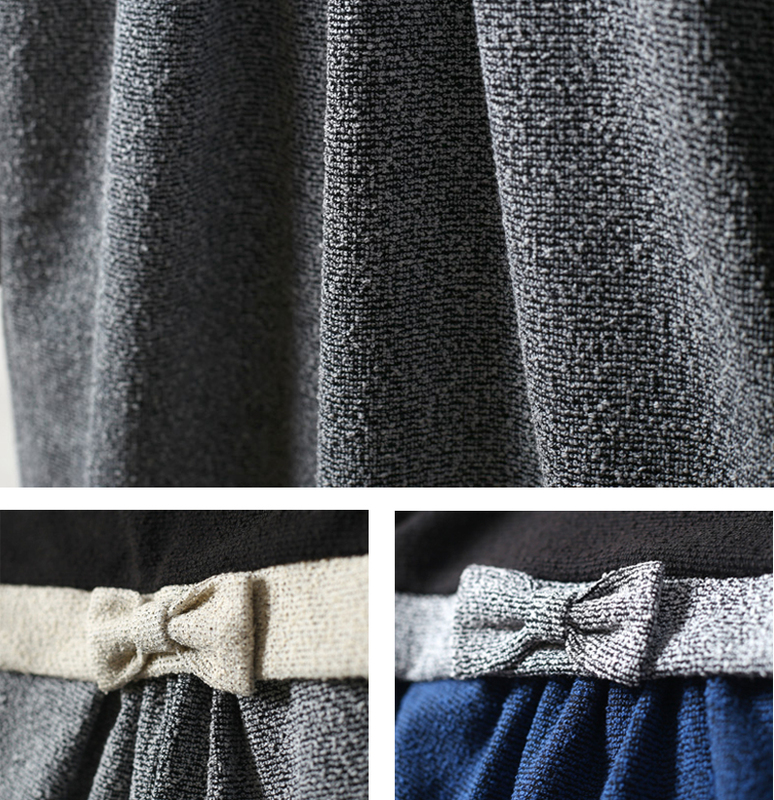 Fabric Composition: polyester 70% + cotton 28% + elasthan 2%. 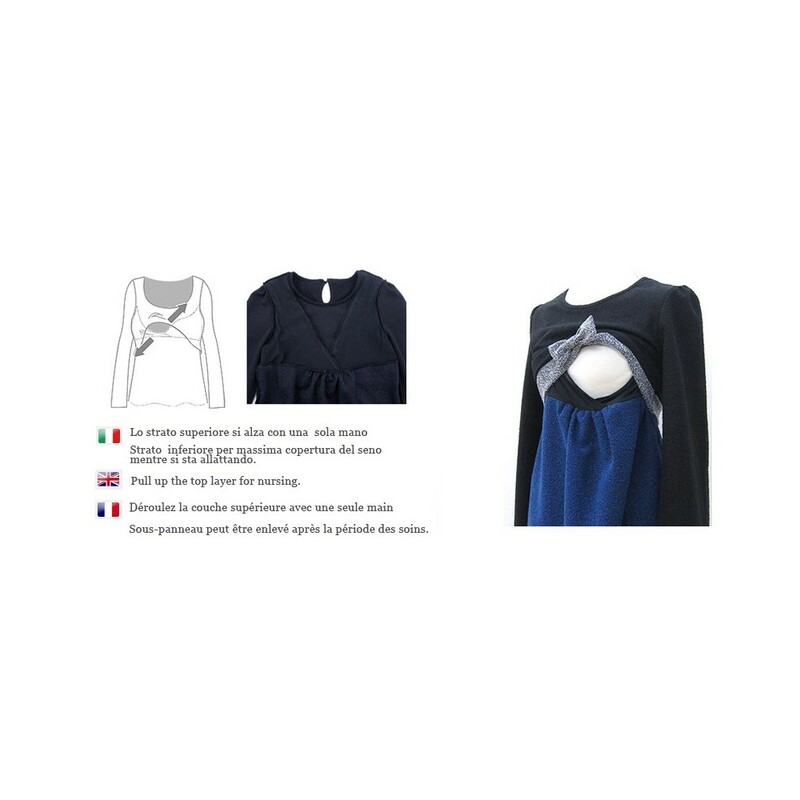 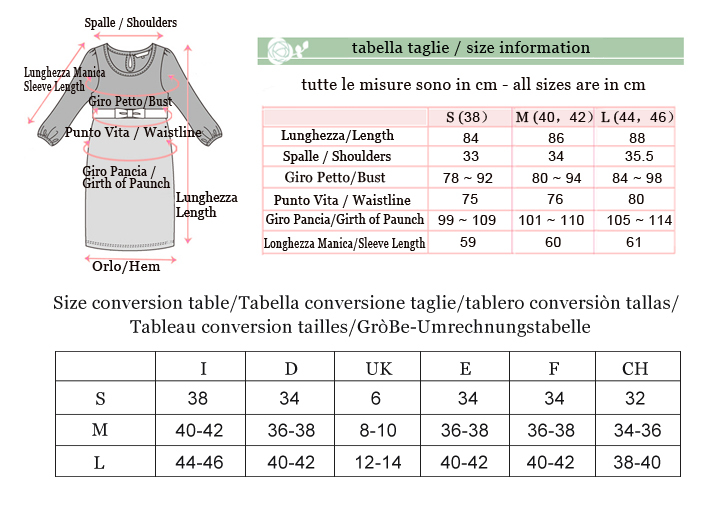 Detail sizes of the maternity and nursing dress are shown in the enclosed table. 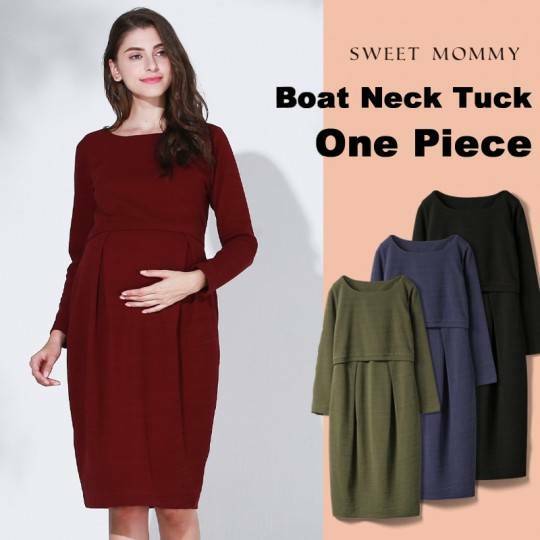 Maternity and nursing two-tone formal dress, very elegant and perfect for a ceremony.